Everyone knows Beethoven, one of the greatest music composers of all time, was deaf during the last part of his life. You probably might know at least a few other famous celebrities and actors as well. From this list of deaf celebrities, how many of them are famous women? How many famous deaf women, actresses, and female celebrities do you know and recognize? 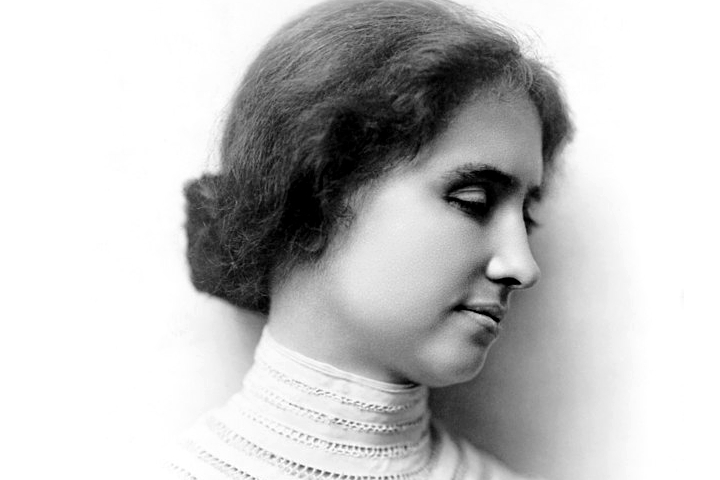 Known as one of the most famous deaf women in history, Helen Keller was born in Alabama in 1880. She was only 19 months old when an illness left her deaf and blind. At first, her family was unable to communicate with her, but thanks to the help of a teacher named Anne Sullivan, she was eventually able to go to school, and she even learned how to talk and to lipread using her fingers. She was an advocate for disabled people, but also an author writing mostly about her life as a deaf and blind woman. Juliette Low was born in Savannah, Georgia in 1860, and she is known as the founder of the Girl Scouts of America. She began losing her hearing when she was 17 years old, and she was almost completely deaf as an adult. It was when she moved to England with her husband that she discovered the Girl Guides Association. 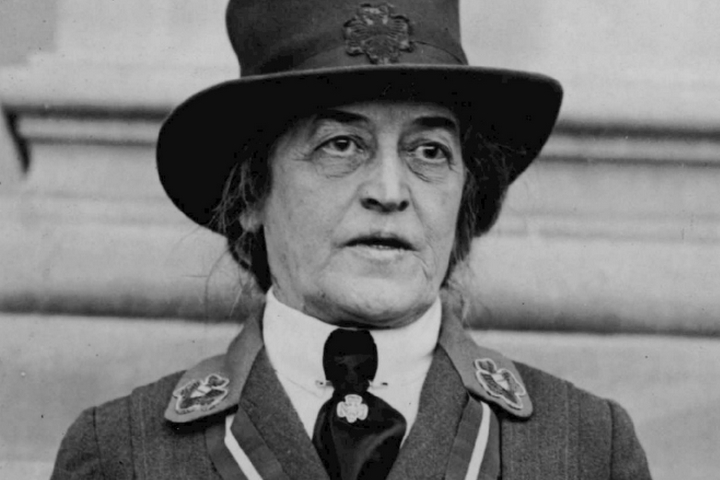 When she came back to America, she started the first Girl Guides troop in her hometown, and eventually, the name changed to Girl Scouts. You might have never heard the name Linda Bove, but if you grew up watching Sesame Street, you know Linda the Librarian. From 1973 to 2013, Linda the Librarian has been introducing kids to sign language in the popular show. Linda Bove also stars in many films and television series, and she advocates for deaf charactors to be played by deaf actors. Marlee Matlin is an actress who became deaf when she was just 18 months old. In 1986, she won the Academy Award for Best Actress in a Leading Role for her performance in Children of a Lesser God. She has performed in many films and series, including the show Switched at Birth. Marlee is also an author, an activist, and a member of the National Association of the Deaf. Shelley Beattie was a professional bodybuilder. Born in 1967, she became deaf at the age of 3. She learned sign language, and quickly became interested in sports and weight lifting, which allowed her to stand out from the other girls. Shelley won many bodybuilding contests, was featured on the covers of magazines, and appeared in American Gladiators, a TV series, and in the movie Hot Shots! Part Deux. 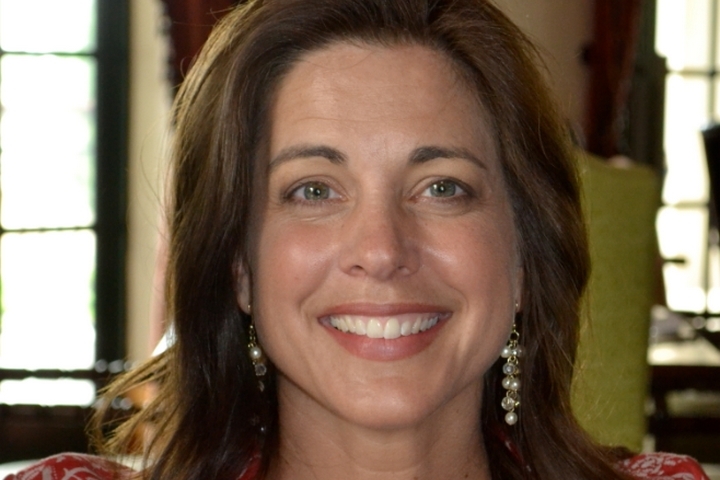 Heather Whitestone was Miss America 1995. In fact, she was also the first deaf Miss America. Born in 1973, she lost her hearing because of an ear infection when she was 18 months old. Growing up, Helen Keller was an inspiration and a role model for her. A former beauty queen, she is also a conservative activist, and has written four books. 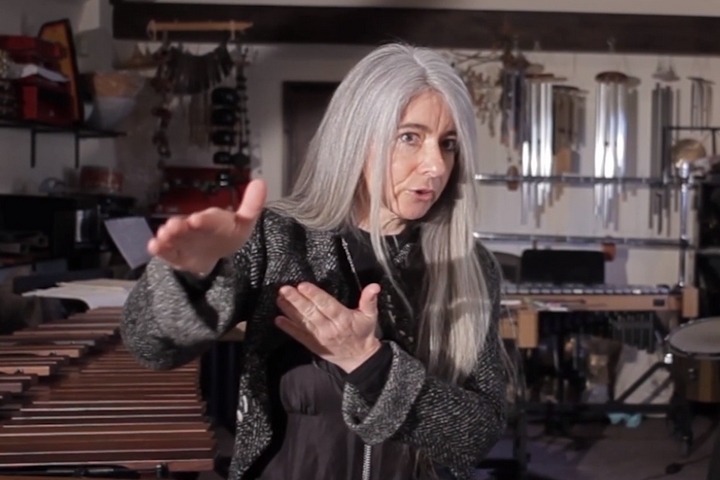 Evelyn Glennie is a Scottish percussionist who became deaf when she was 12 years old. She has been featured on many albums, and frequently tours with different orchestras and musicians. She has also written her autobiography. Evelyn claims that she is able to feel music in different parts of her body, which is why she often performs barefoot. On top of playing percussions, she also plays great highland bagpipes. 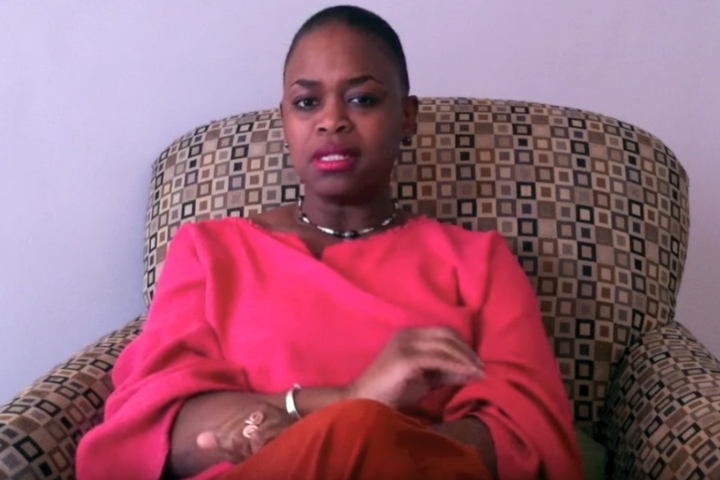 Michelle Banks is an African American deaf actress. She played many film and television roles, and she was the founder and artistic director of Onyx Theater Company, the first deaf theater oriented toward people of colour in the United States. Michelle feels that becoming deaf when she was only 1 year old has made her more resilient against the discrimination faced by deaf people of colour. Deanne Bray is an American actress who was born deaf. 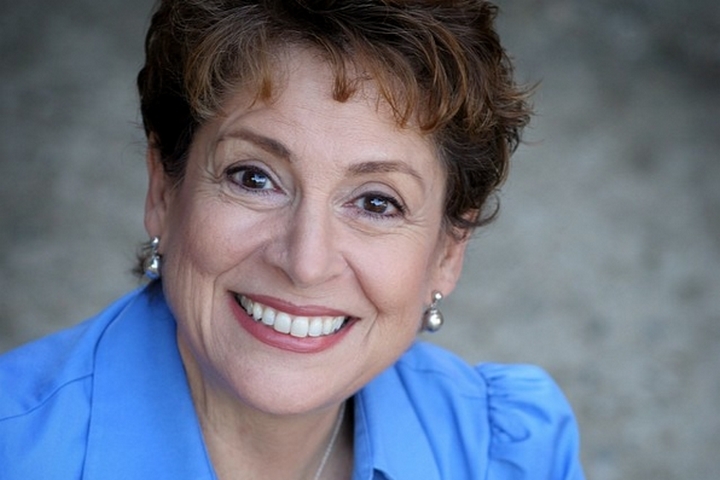 She is known for playing the role of Sue Thomas in the show Sue Thomas F.B.Eye, but she also appeared in a few films and in many television series, and she has worked with Deaf West Theatre and the National Theatre of the Deaf. Since she was born deaf, her parents made sure she would be taught to speak and write English, as well as the American Sign Language. Katie Leclerc is an American actress born in 1986. She has appeared in a few films and in many television series, including the show Veronica Mars, and Switched at Birth, in which she plays a deaf teenager. Katie discovered her passion for acting when she played the lead role in a grade school production of Annie. She decided to start learning American Sign Language when she was 17, before finding out that she had Ménière’s disease, a disorder of the inner ear that leads to hearing loss.